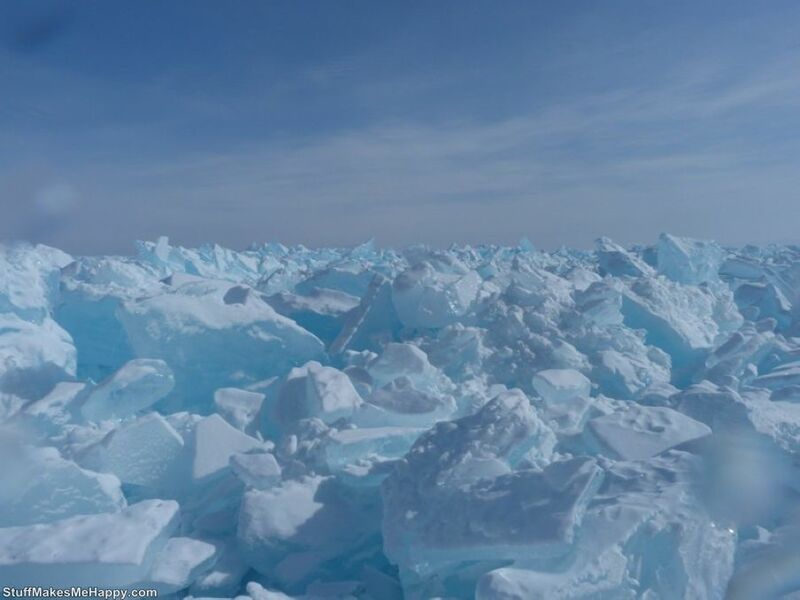 Lake Baikal is a tectonic origin and is in the southern part of Eastern Siberia. The object is the deepest lake on the planet Earth (maximum depth is 1642 m) and the largest natural reservoir of fresh water (stocks: 23 615.39 cu km). 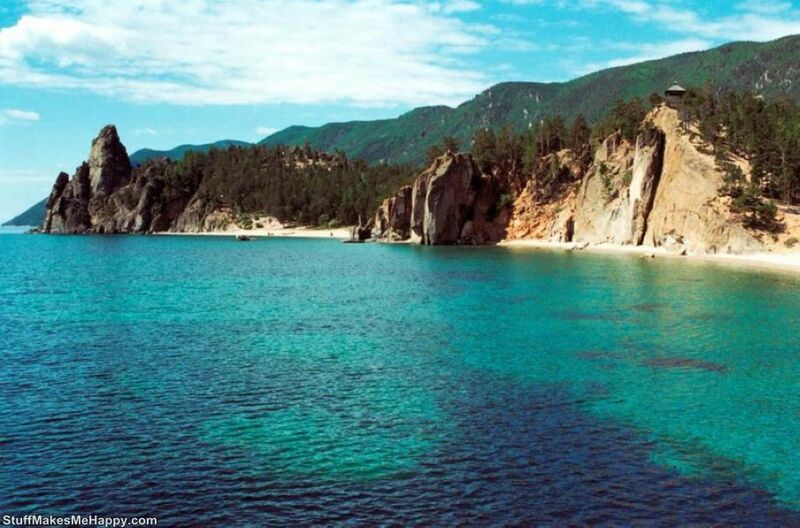 In addition to the above advantages, Baikal has many secrets and mysteries, shrouded body of water. 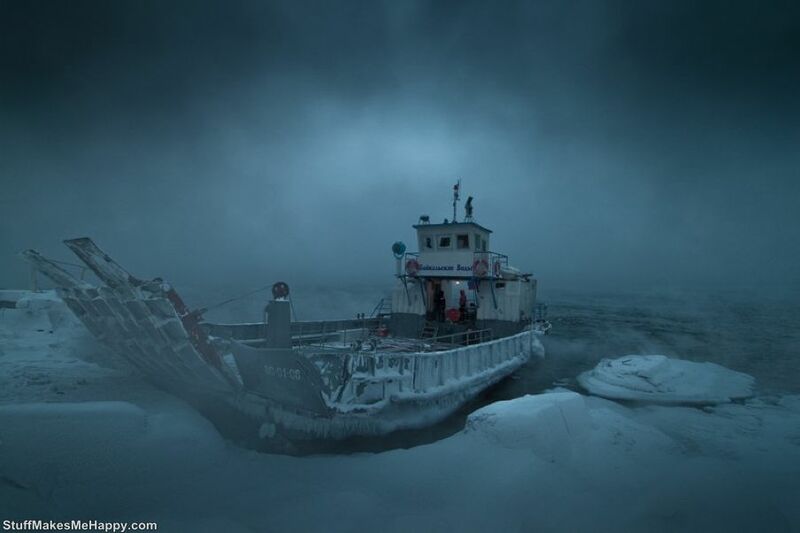 Here we are providing just the names of that Exciting Mysteries of Lake Baikal. You can google to get all information about those mysteries nature photographs. This place is located in the deep part of the lake. 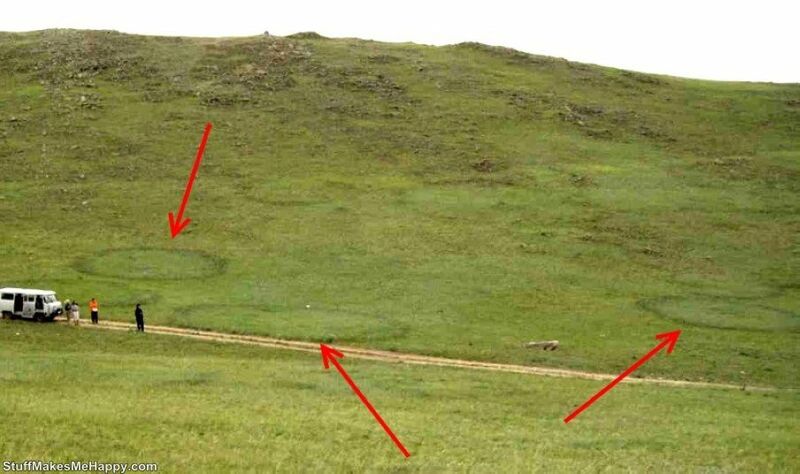 It received its name because of the strange phenomena taking place here 1-2 times a year. 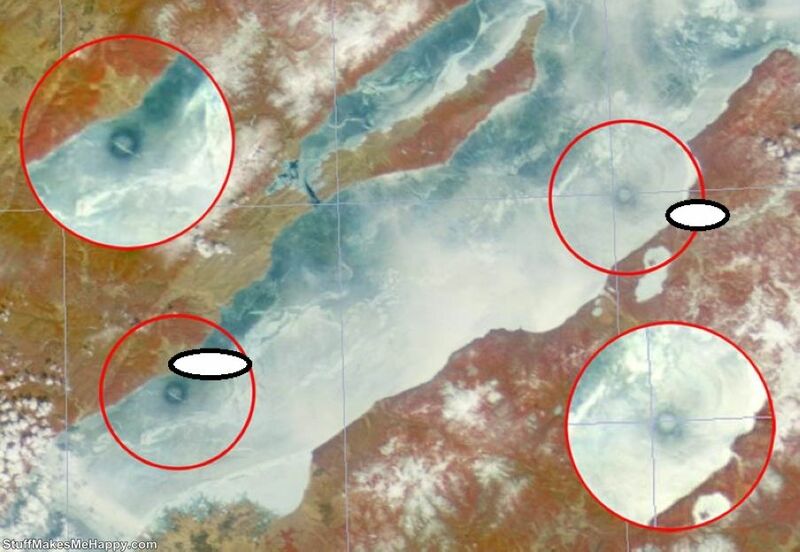 In good weather, with complete calm, there is suddenly a huge crater is formed. Local residents believe that this is opening the gates of hell, which tightened the souls of sinners in hell. Locals call them golomenitsey(Purification ). 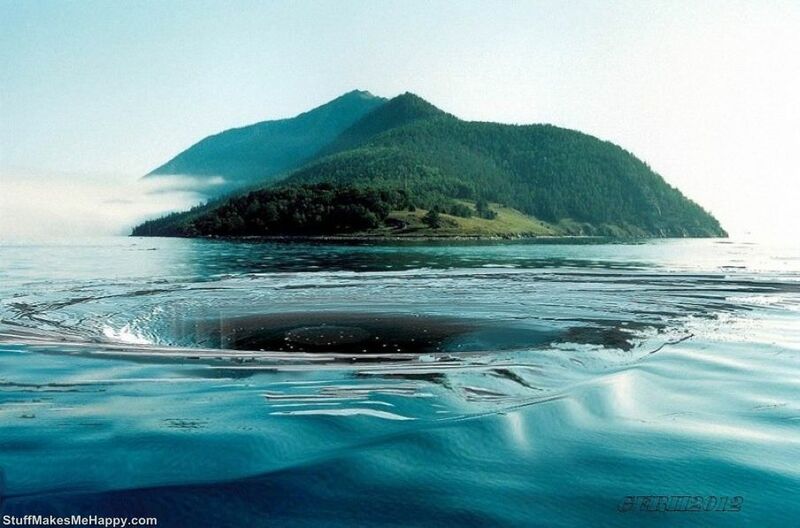 This phenomenon is on the lake, in which the horizon is possible to see objects actually located at a distance of 40 km. Mirages on the lake appears as a warm and in the winter season.